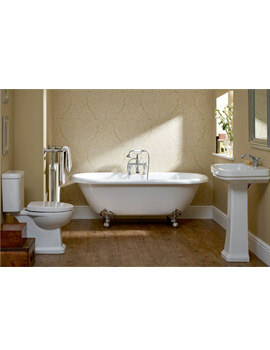 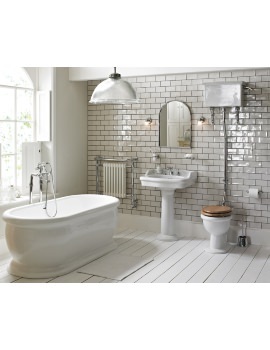 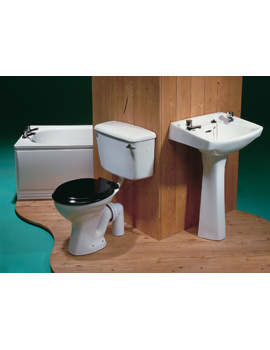 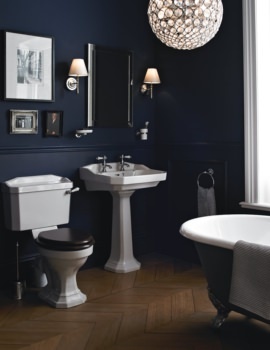 AQVA Bathrooms adds a little more Victorian style bathroom suite for their consumers. 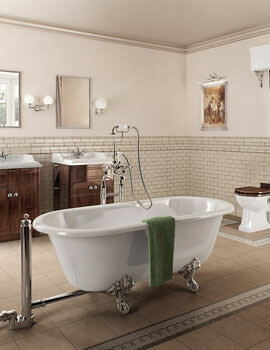 Created by time honoured master craftsman, Victorian style bathroom suites showcased at our on-line store captures the ambience and warmth of exotic style bathroom. 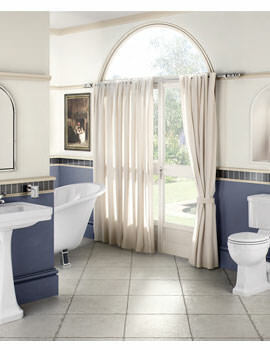 Renew and refresh yourselves with our series of Victorian Bathroom Suites. 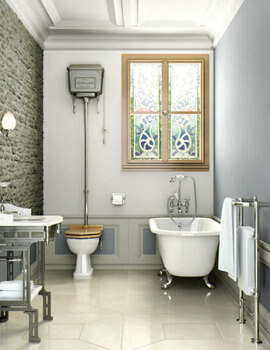 Traditional Style Bathroom Suites are continuing to grow in popularity. 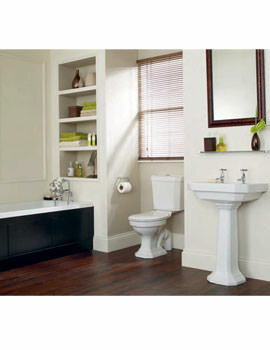 By adding traditional style bathroom furniture one can transform the look of the whole room and give a touch of dramatic atmosphere. 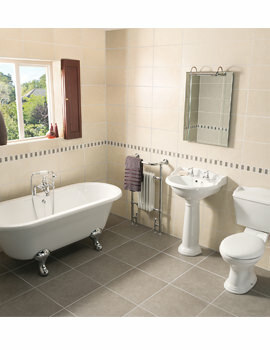 Finally traditional style bathroom suite compliment light colour tones and are more popular in Ireland.